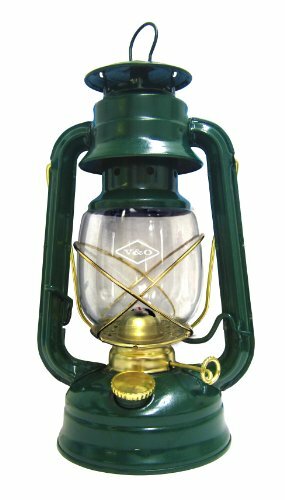 This is a classic design, oil/kerosene lantern. The lantern measures 10-inch tall and made of metal with a wired covered glass globe, fully adjustable cotton wick. If you have any questions about this product by 21ST CENTURY INC, contact us by completing and submitting the form below. If you are looking for a specif part number, please include it with your message.